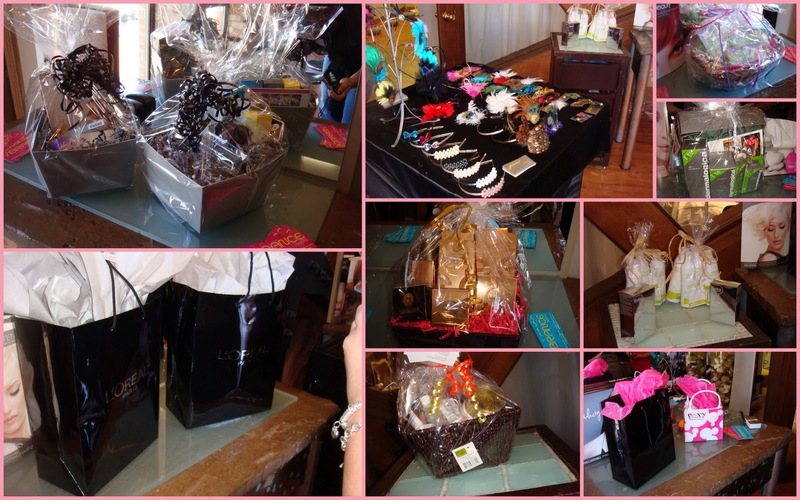 On Sunday Loki Salon in Yorkville hosted the Toronto Beauty Bloggers big meet up for the year. There were swag bags, draws for gift baskets, feather headbands to buy, food and goodies for all to enjoy. 4 mascaras inside the bag. I had a great time with all the ladies and meeting all the great reps and many new people. I hope to have some time to write more about the products soon and get some more photos of the event up. Thanks to all the sponsors and Farah from Faces by Farah for putting together the amazing day.